Remotely Operated Underwater Vehicles (ROV) are now a vital tool for the marine industry and have proved their worth many times over in terms of cost savings and safety. We currently operate 3 Inspection Class ROVs. 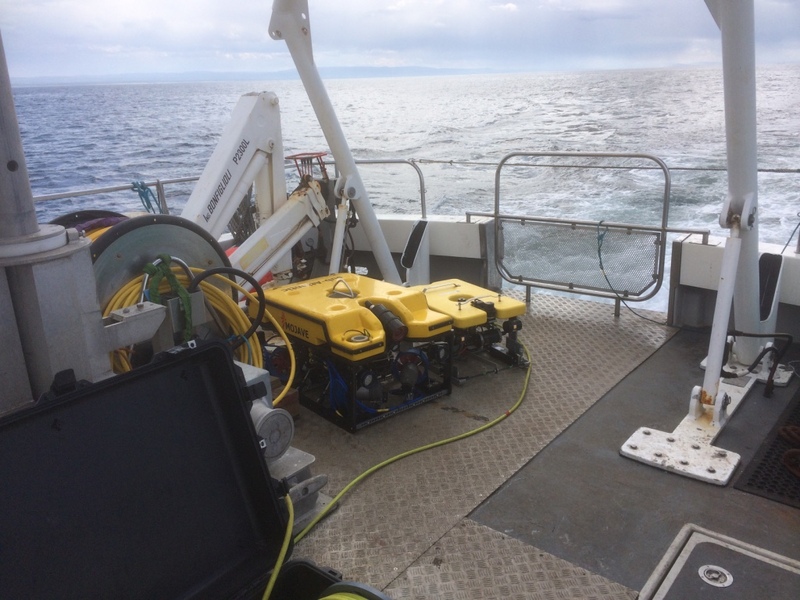 While there are new ROV companies springing up all the time, at Moray First Marine our pilots have many years’ experience in ROV operations. That depth of experience has often proved invaluable to clients. Choose Moray First Marine and we will provide a highly capable, safe and cost-efficient solution to your underwater project. If you would like to know about our ROV’s and how they might be of use to your business or project, please don’t hesitate to contact us for a chat about your particular requirements. 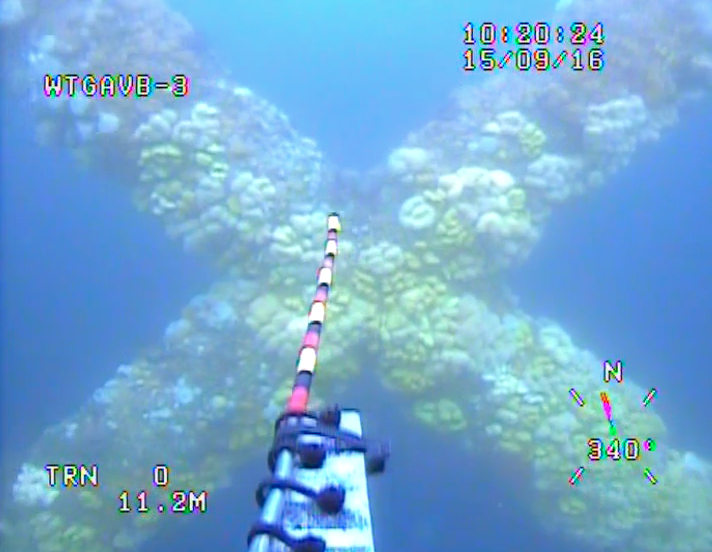 Discover how well operated inspection class ROVs can do a lot of the jobs of their big brothers. 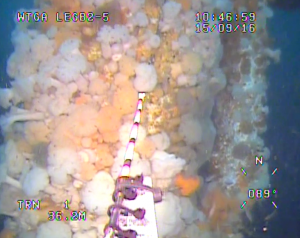 Sometimes what an ROV can do and how beneficial it can be may not be immediately obvious, especially if you have never seen one in operation. Bill will be delighted to listen to your requirements and give you the benefit of his many years’ experience as an ROV operator & supervisor. 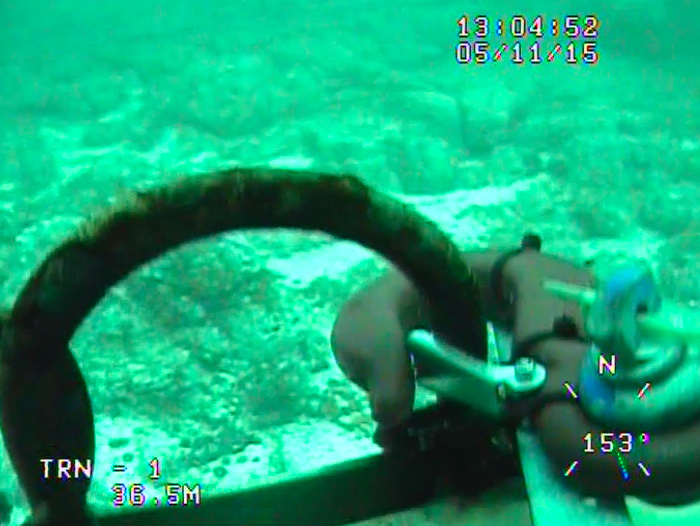 Simply put… If you need something doing underwater, make Moray First Marine your First point of contact.